I thought I would spare you any more bear talk today, whilst I warm up for a new year of paintings! As I often do early on in the year, when the days are short and I've had a break, I tend to do a lot of sketching, it helps to scratch that creative itch! These rather odd projections which protrude from our faces make the perfect subjects to draw. They are all so different! And I think it's a good idea to concentrate on one subject for a while. 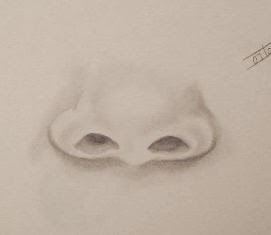 Did you know that noses never stop growing? Now there's a scary thought - Ooer!! 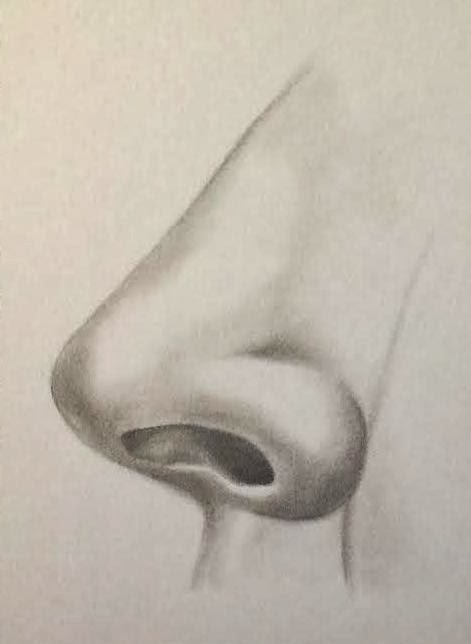 In my "younger" days, I used to sketch noses....then mouths...of course, my favorite sketches that I did was always eyes.. 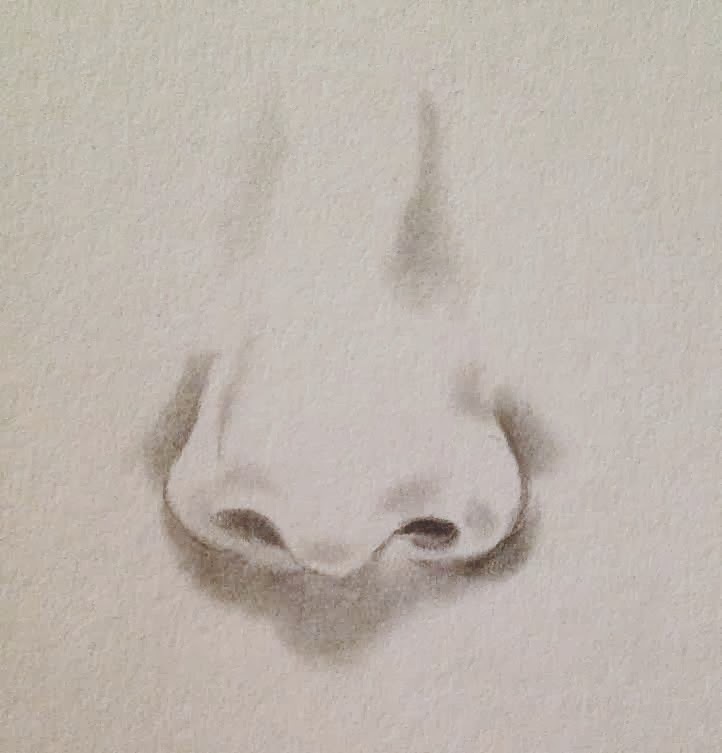 Your noses are wonderful...good practice for all of us..! I love your button nose sketch.... I look forward to your glass sketch..!!! 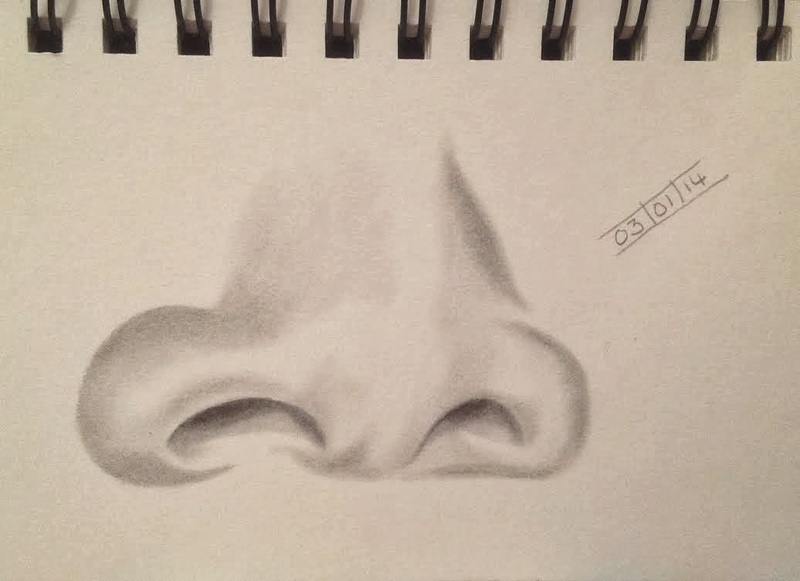 A great selection of nose sketches. It's funny how many different types there are! Now there's some pretty cool honkers!! Lovely variety Sandra, you have captured them all well. awesome nose post... your skills are nothing to sniff at that's for sure!!!! What a surprise - a little nose-ology to contemplate! 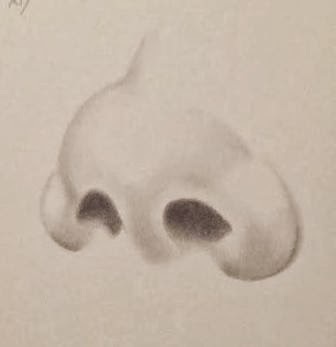 I was almost losing this interesting variety of noses. Well done Sandra. Have a great week! Ciao. Hi Sandra. Haven't checked in for a while. Nice to see your keeping busy. You've certainly racked up some paintings. 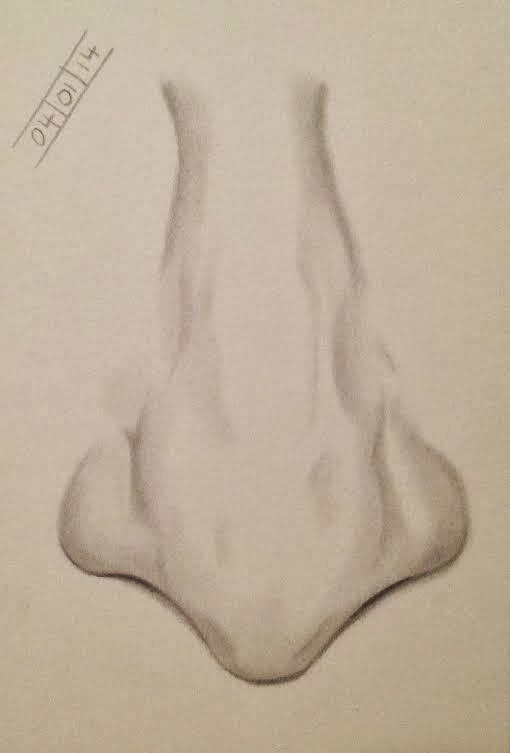 The anatomy of the nose is quite a complex thing isn't it! We focus a lot on the eyes but the nose is deceptively big (bigger on some than others).